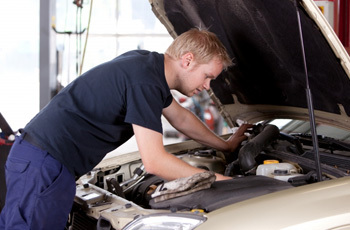 If your car is stuttering and jerking while shifting, your transmission may be in need of repair or maintenance. It should be relatively easy to shift gears in a manual vehicle, and in an automatic, shifting should be smooth and fast. However, with transmission trouble, your vehicle can jolt and jerk violently. A transmission issue may even kill the engine. While it’s likely that the transmission is to blame if your vehicle is stuttering and jerking during a gear shift, it may be possible that another issue is to blame. You can check the transmission fluid level of your vehicle (Automatic vehicles and some manual transmission vehicles should have an accessible dipstick.). If the transmission fluid levels are OK, take your car to a mechanic to get an accurate diagnosis. Your transmission may need repair or replacement. If your transmission is slipping out of gear into neutral, you have a problem. The transmission can slip if it’s very worn, or if the transmission fluid level is low. If you have a “loose” transmission, you may have to have your transmission rebuilt. If you simply can’t shift gears, or if your automatic won’t shift for you, you may have a problem similar to gear slipping. If you note that your car jerks while switching to the reverse gear, your transmission is likely to blame as well. Your transmission gears may be damaged, and your transmission fluid level may be too low. Transmissions can fail due to wear and tear, low levels of transmission fluid, or incorrect transmission fluid. If the viscosity of your transmission fuel isn’t compatible with your vehicle’s particular engine, the transmission could fail or operate inefficiently. A vehicle’s transmission is complex, and it can suffer a variety of issues. 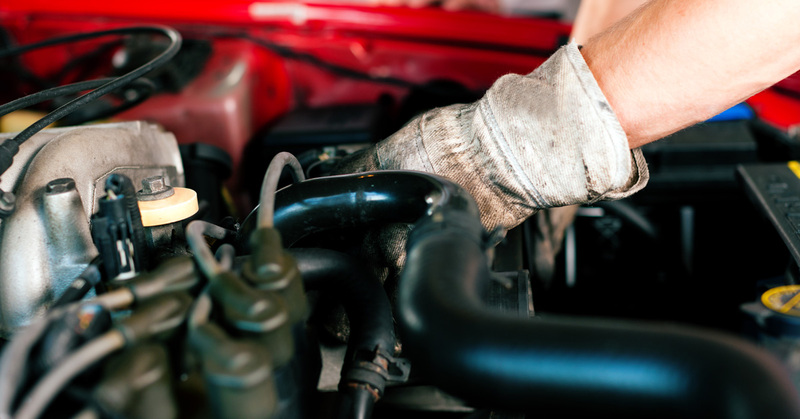 Take your vehicle into an auto mechanic if you can’t determine the source of your transmission problems. Here at Urban Autocare of Denver, we provide a variety of transmission repair and maintenance services. From fluid fill ups to leak assessment, and from transmission repair to replacement, we’re your local source for transmission service. If you have a faulty transmission, or any shifting problems, bring your vehicle into the shop; we’ll take a look and provide you with an assessment. Schedule an appointment today! Learn more about our auto care services while you’re here! We provide all-in-one care for your vehicle!